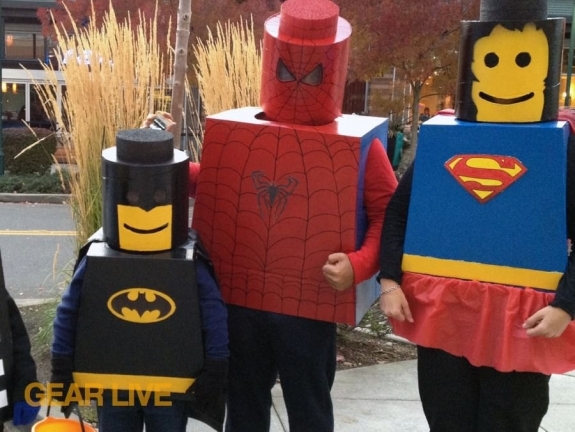 Over on our sister site Gear Live, we've got an article up that breaks down the steps required for your to build your very own LEGO Superhero Halloween costume. Since it's obviously comic book-related (just look at those Batman, Spider-Man, and Supergirl costumes up there! ), we wanted to be sure and share it with our Comix411 readers as well. Anyone have any other cool and unique comic book costumes to share? Hit us in the comments!